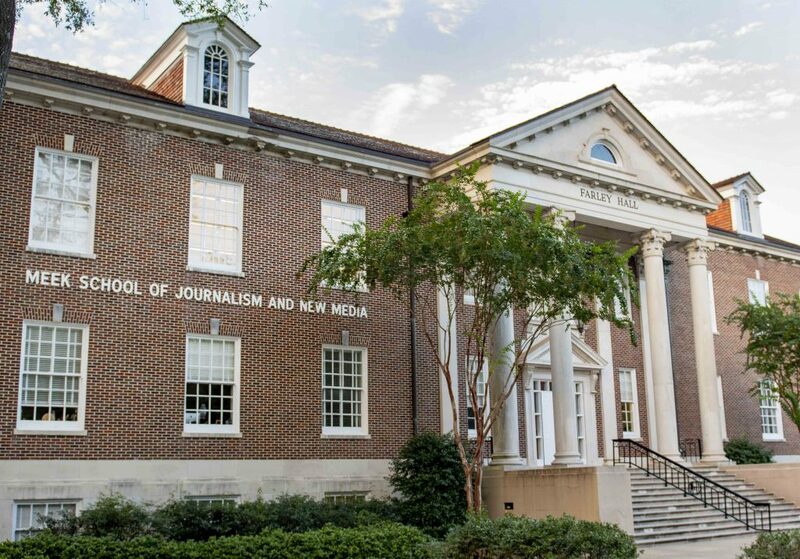 JACKSON — The state Institutions of Higher Learning unanimously approved the University of Mississippi’s request to remove Ed Meek’s name from the School of Journalism and New Media at its regular meeting on Thursday. President of the Board of Trustees Shane Hooper said the board treated this vote as it does every other proposal that comes before them for consideration. He said the local and national attention Meek’s post has garnered did not make the proposal a matter of special interest to the board. Click here for a timeline looking at the process for removing Meek’s name. 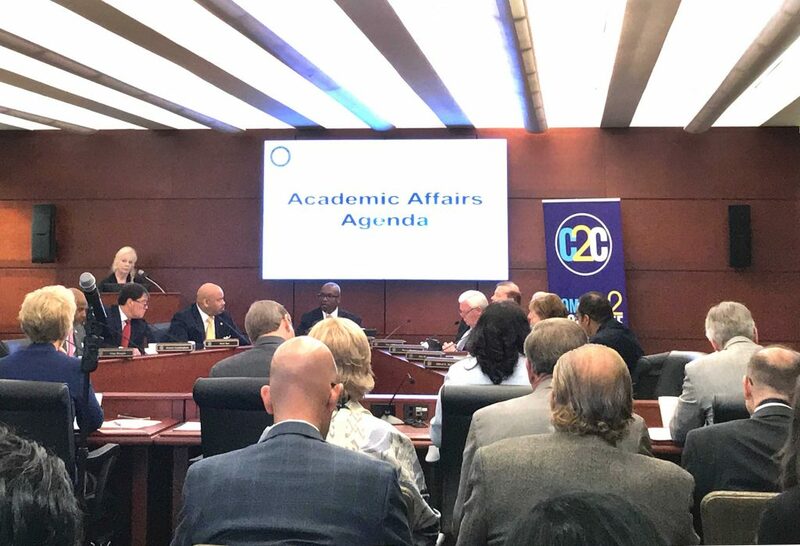 “As required by the Institutions of Higher Learning’s academic guidelines, requests to change the name of academic units are submitted by the institutional executive officer to the Board of Trustees for consideration in April and October. This process was followed, and the Board approved the request,” Hooper said. Leadership of the School of Journalism and New Media thanked the board and Vitter in a statement for their support of changing the school’s name in a statement released Thursday morning. Associated Student Body President Elam Miller was in attendance at Thursday’s meeting and said the removal of the name reflects the needs of the student body. 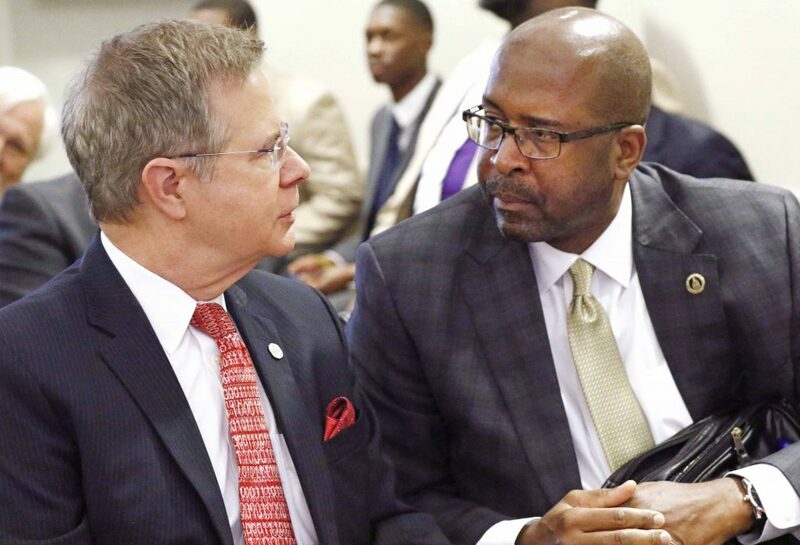 “I’m very proud of the Board of Trustees for listening to the needs of the students of the University of Mississippi and following through with the recommendation from our university leadership,” Miller said. Meek could not be reached for comment. The vote comes nearly one month after Meek complained about problems facing Oxford and the Ole Miss community in a post on his Facebook page attached to photos of two female African-American students. On Sept. 22, Meek requested that the university remove his name from the School of Journalism and New Media after school faculty members called for Meek to make that request. Since Meek’s request, a group of more than 100 UM professors, students and staff members have called for Meek’s name to be removed and for the journalism school to be renamed for anti-lynching activist and investigative reporter Ida B. Wells-Barnett. “My desire then and now is for the School of Journalism to be a global leader in Journalism education. I recognize that the attachment of my name to the School of Journalism is no longer in the best interest of that vision,” Meek said in a statement on Sept. 22. Integrated marketing communications major Clay Patrick, president of the School of Journalism and New Media Ambassadors, was an active participant in the forums hosted by the university in response to Meek’s post. Patrick said he is proud that university and state leaders took action to remove Meek’s name.